Magento is an open source eCommerce platform. It is built using PHP and Zend framework. 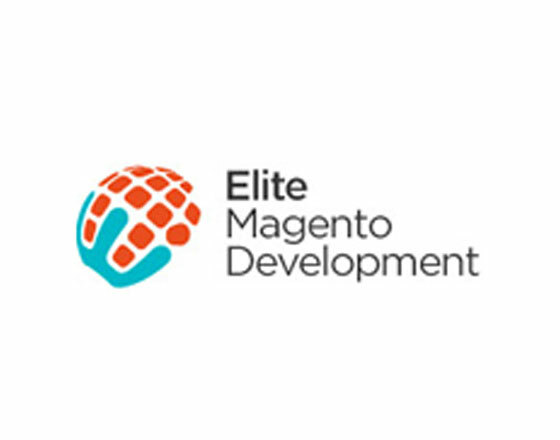 Magento is well known and provides flexibility developers to create customization as well as enhance functionali..